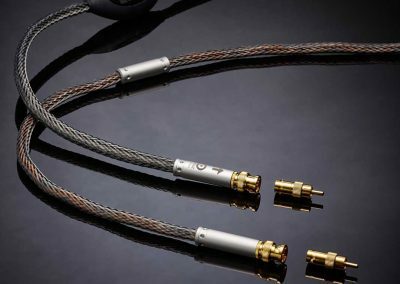 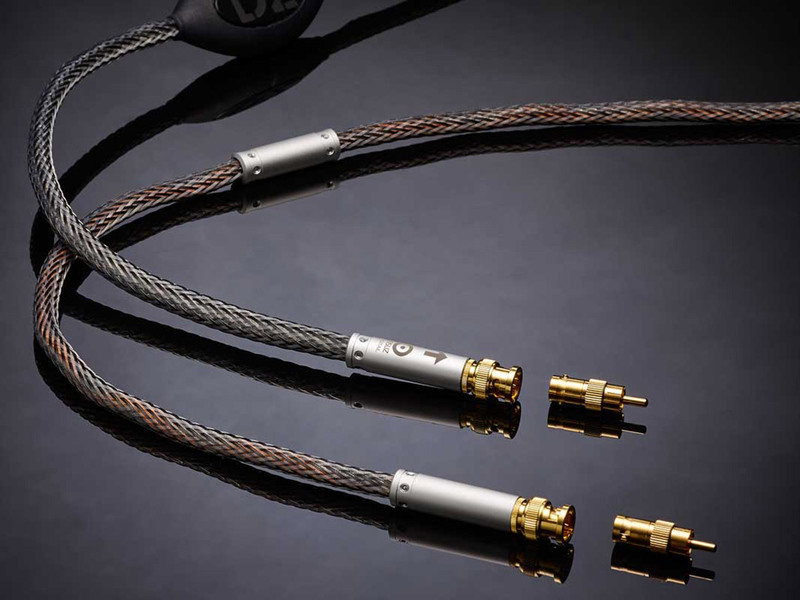 The Ansuz D2 cables have been created using all the know-how gathered from many years of developing high-end products. 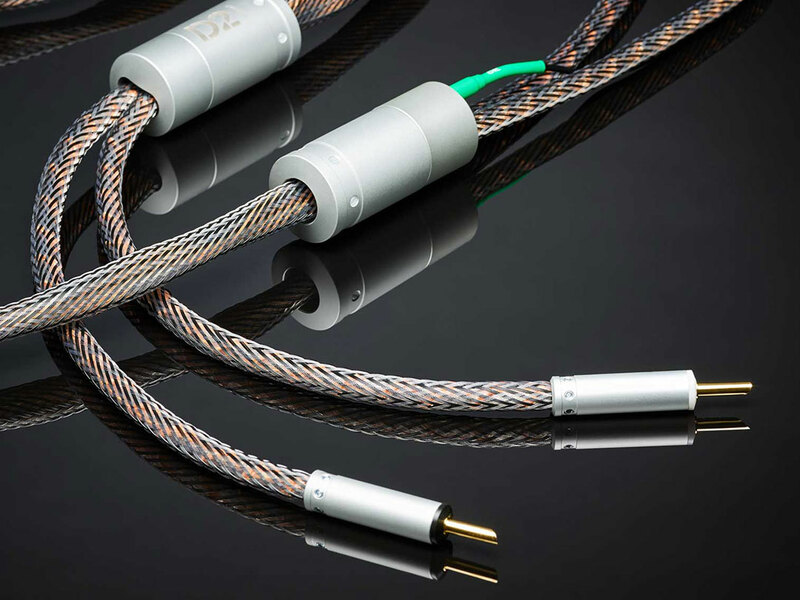 Ansuz continues to utilize the DGC (Direct Ground Connector), DIHC (Double Inverted Helix Coil), and NSC (Noise Suppressing Coil) technologies. On top of that, they have added further ground-breaking technologies such as dynamically charged Dielectricum and the active Tesla Coil in this unique cable concept. Years of working with high-fidelity sound has taught ansuz that superior grounding, low inductance and less stray capacitance are important in creating optimum conditions for achieving the best-performing connections between your audio components, and these are still very valid focus areas. 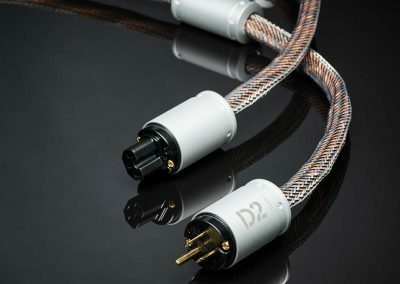 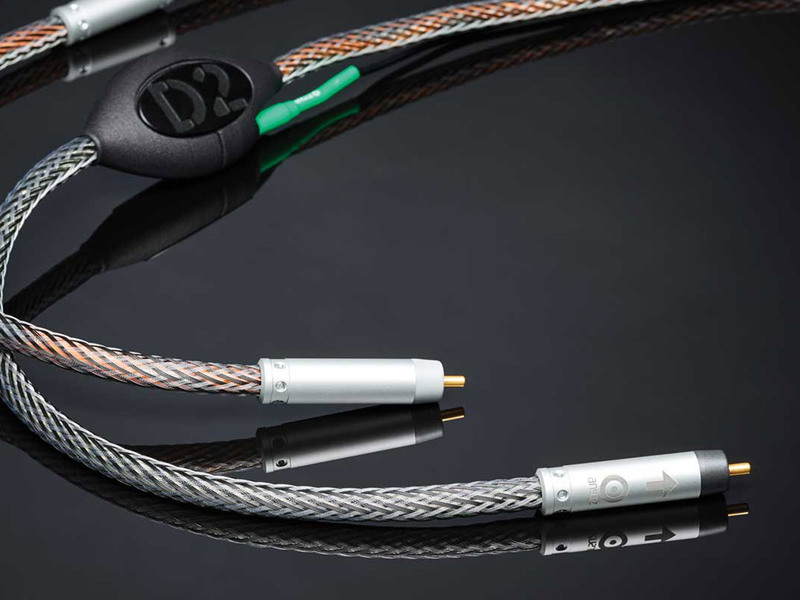 But the new D·TC line of cables has also taught them that the migration of charge in an out of the dielectricum has a huge influence on the way cables interact with the low level micro details in the music signal. 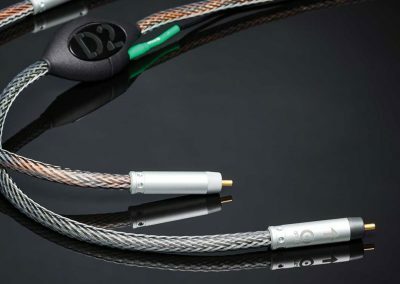 When making the connection with the D2 or D·TC cables, you will be stunned with the amount of previously unheard natural micro details present in your recordings. 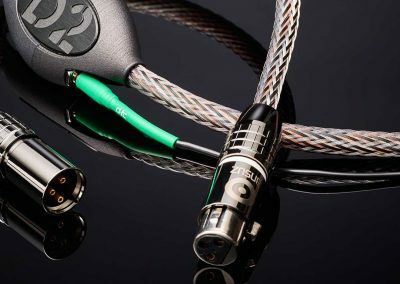 Hear Ansuz at Command Performance today!